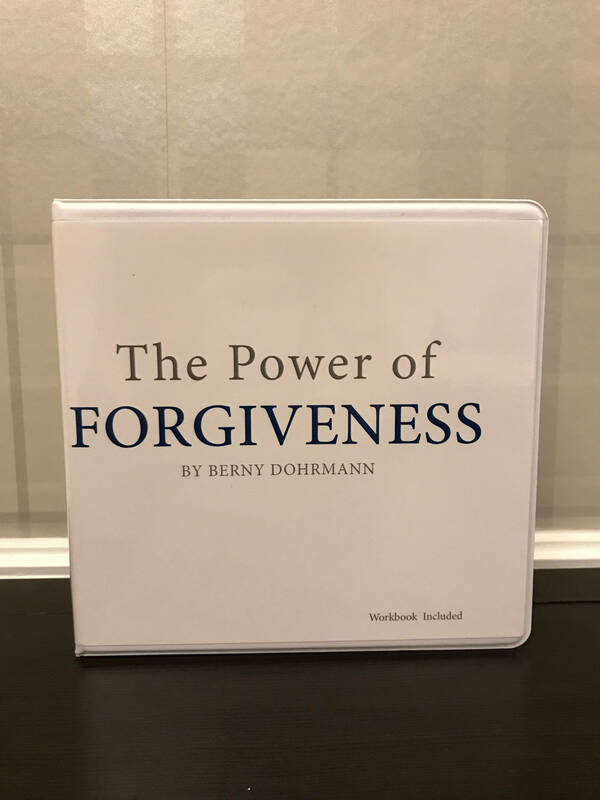 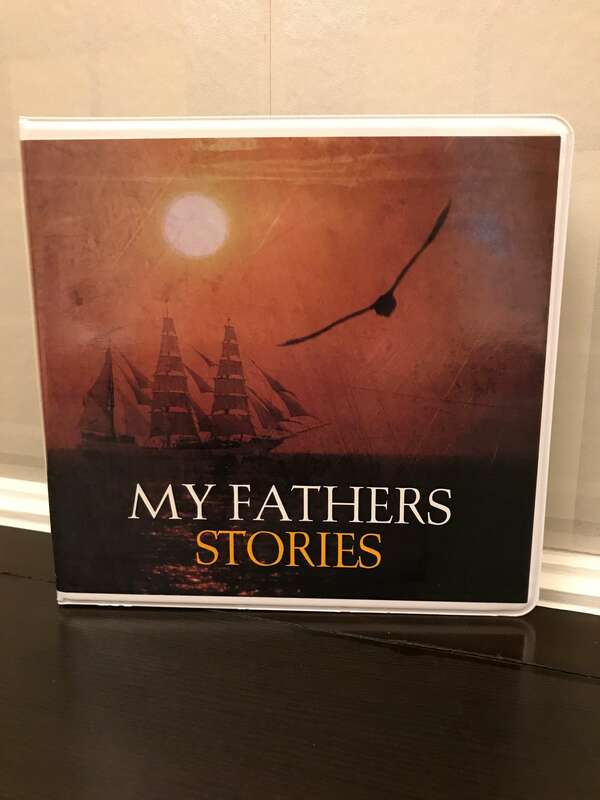 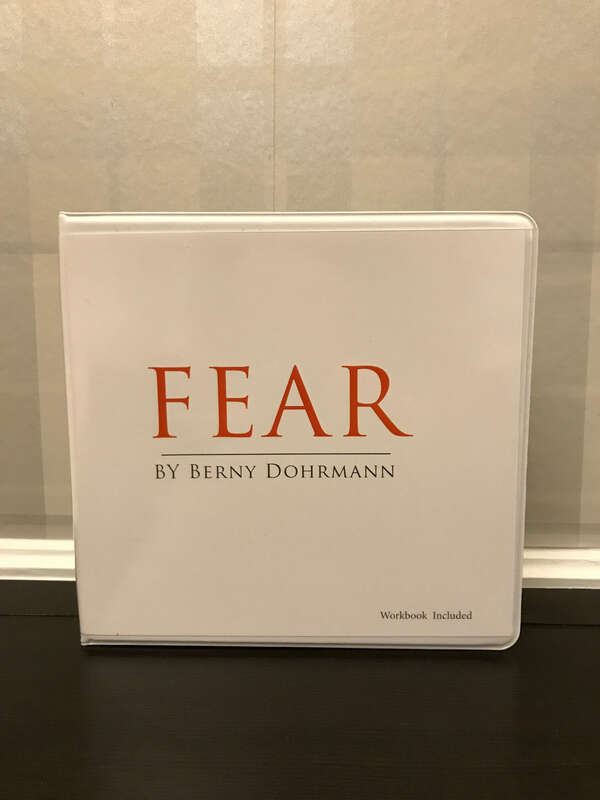 A collection of stories by Alan Dohrmann, retold by his son Berny Dohrmann. 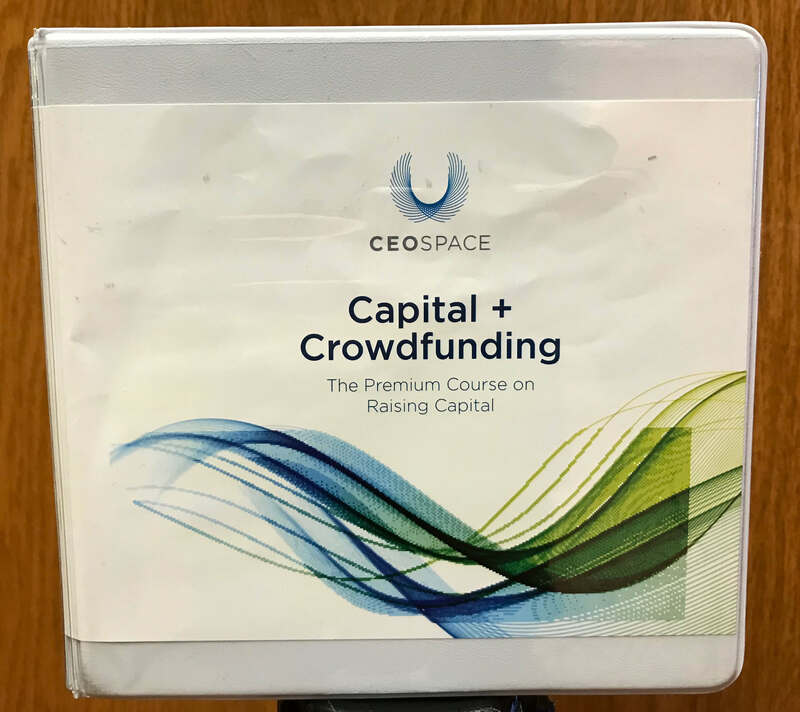 A collection of inspirational videos from CEO Space Forums. 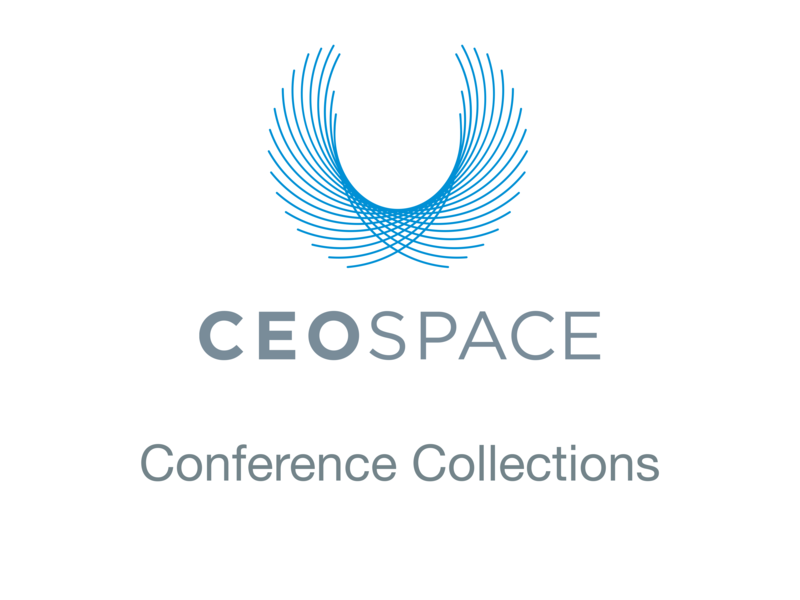 A collection of product launch videos from CEO Space Forums.